Re: RACK-IT! 500/51X -> to 19" rack and easy-to-test solution. Neat Idea. What is the module with the lundahl i/o? is that some sort of 500 pultec? But one thing tough, so the force applied when inserting the module will be taken by the XLR pins if racked right? And so pressure applied won't do too much harm on XLR's? I'm saying this without even having experienced them, but just wondering. I guess you could just use wire to extend to the case mounted XLRs. I really like this idea! I think I might be in for 1-2 depending on price. 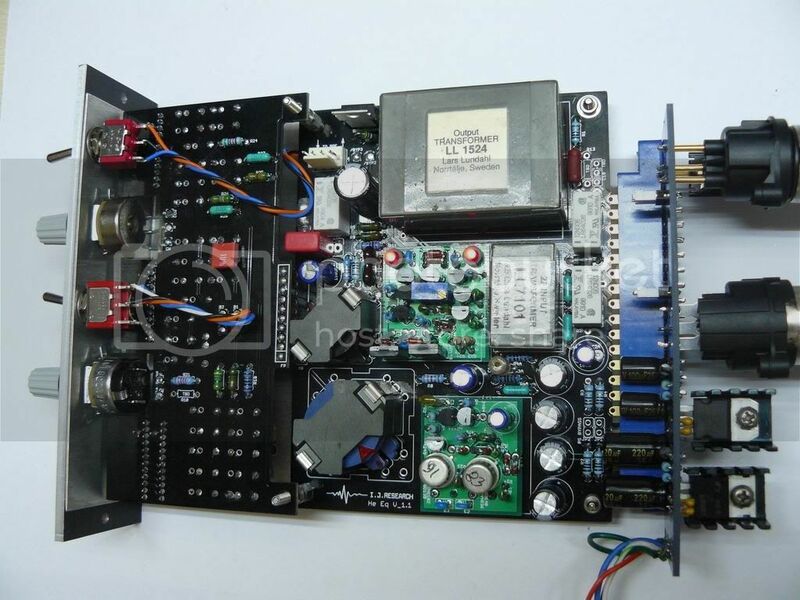 When do you think this will be available and will adding a power supply be easy? 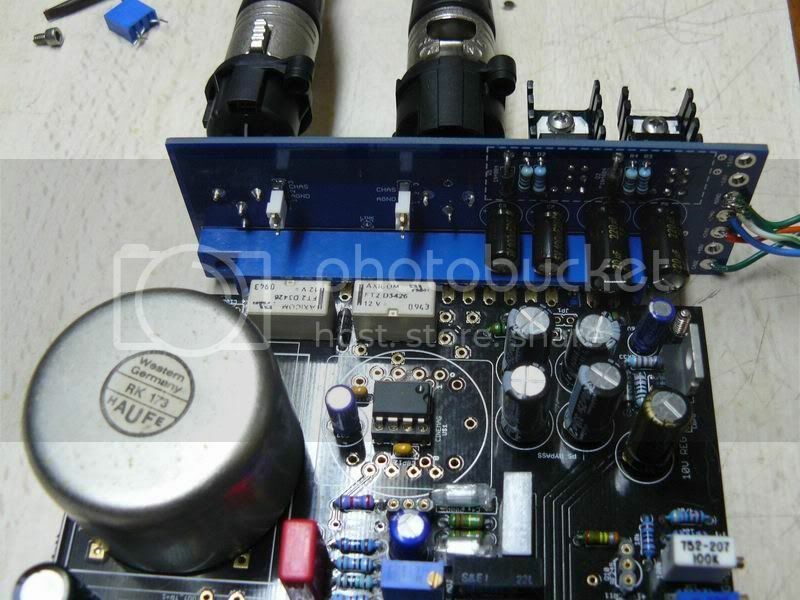 will adding a power supply be easy? Looks like the PS is onboard - you just need a power transformer. Well I think you could extend those xlr's to the back of a case so they would fit any case really! more likely you could make it work from a 3-rail +48,+24,-24VDC supply and the regulating down to +/-16V for the standard 15pin slot voltages can be done/jumpered on each adapter, if so required. And where is that available?! I Love It! Props to Igor!! 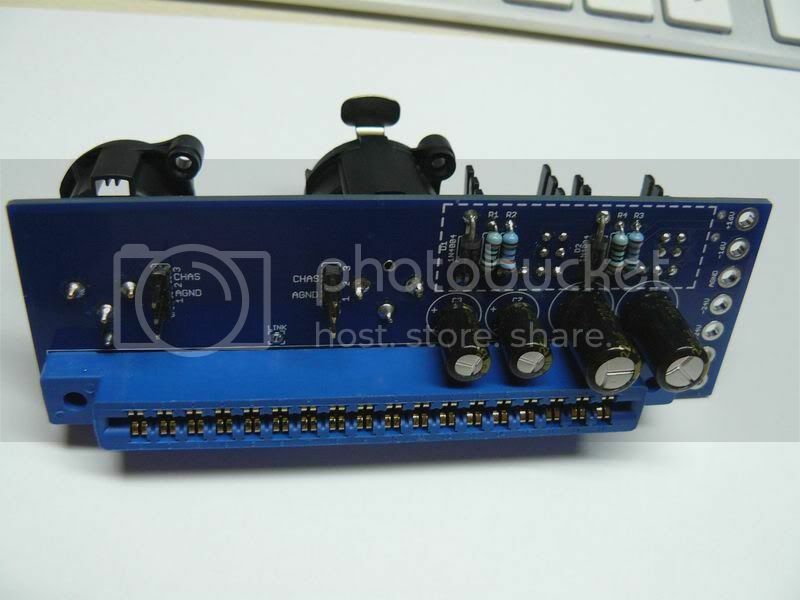 Maybe add 4 holes so that we can use long screws/standoffs to mount the "adapter-pcb" to the back panel? Dammit Igor, you seem to share my brain sometimes, as i had been thinking about this too, but your brain is much larger and more efficient than mine. Nice work! Will the caps get in the way of enclosed type 500 series modules? I might bend those caps going in an up angle if I was doing them? Good catch! 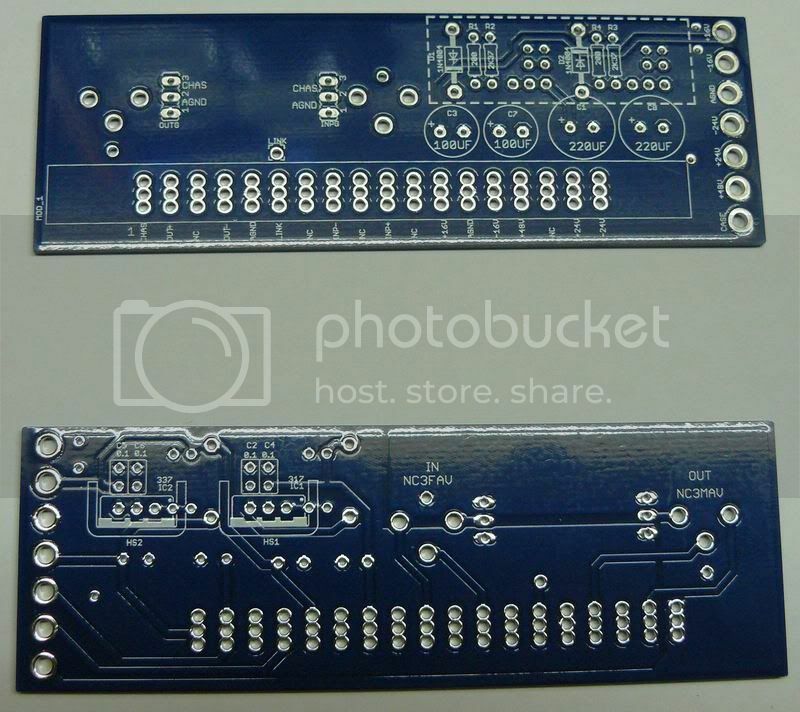 Maybe you could fashion some sort of L plates that allows you to screw or bolt it to the Blue API socket and case because I dont see any other room on the PCB to try and mount it somehow.